Mannibalector is now available for a sneak peak! 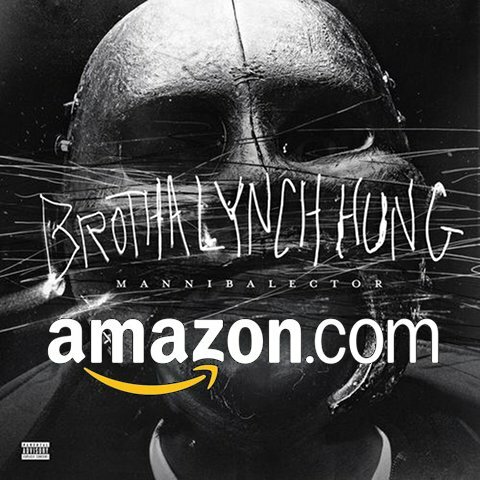 Listen below for the snippets from the 20 tracks (14 songs, 6 skits) that make up Brotha Lynch Hung’s final chapter of the Coathanga Strangla trilogy. Could this be the bloodiest, siccest and most disturbing chapter yet? Listen below for the best chance you’ll have to find out. What did you think of the snippets? Which song do you think will be your favorite?